Custom Cape Cod Modular Home l Excelsior Homes Inc.
Are you looking for a Cape Cod style modular home? 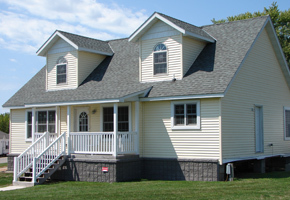 The Custom Cape Cod Modular Home we offer may be the home for you! This custom cape cod modular home has the classic look and charm that you many desire. We previously had this home on display at our location in Hutchinson, but has since been relocated to a residential lot within the city of Hutchinson. This popular cape cod style floor plan has approximately 1820 square feet with 3 bedrooms and 2 bathrooms. Two of the bedrooms are located on the main level of the home with a bathroom located between the two. The rear entrance opens up to a nice hallway with a storage bench. 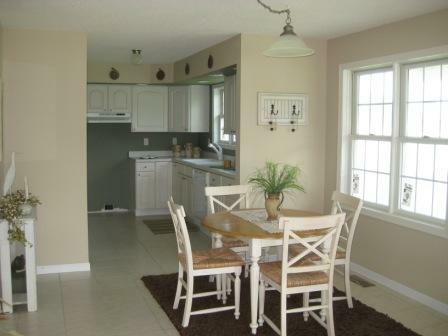 In addition, the living room and kitchen are located on the main level of this home. The second level of this custom cape cod modular home is open, with a bedroom and bathroom and a couple nook areas that would make a great office or reading space. Excelsior Homes West, Inc. can customize a modular home for you, offering many styles of modular homes including rambler, cape cod, and two story homes. Not only can we build a custom cape cod modular home, we have the resources to build a variety of homes, from rambler to multi-level homes. 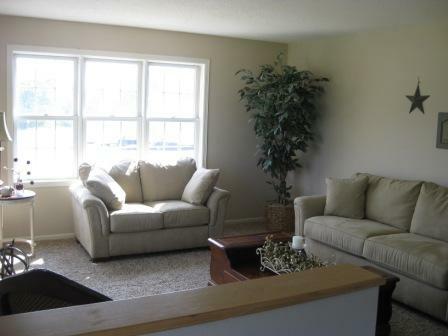 We offer a variety of floor plans and can customize modular homes to fit the needs of our customers. Home buyers are not limited to the standard floor plans offered by our manufacturers (Schult Homes and Stratford Homes) – bring us your ideas and we will see what we can do. View some of the custom home options offered by our manufacturer, Stratford Homes. 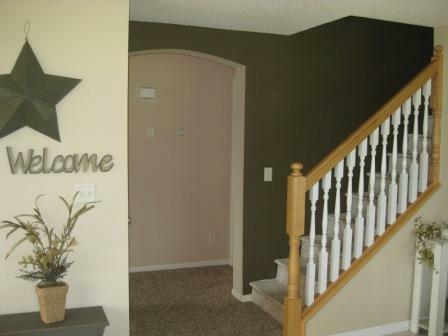 We sell and deliver homes throughout Minnesota and into North Dakota and beyond. Contact us for options and pricing to your location.